In last month’s blog, we created a simple interactive rainy soundscape in Atom Craft 3: https://blog.criware.com/index.php/2018/10/23/creating-a-dynamic-rainy-soundscape-with-adx2/. 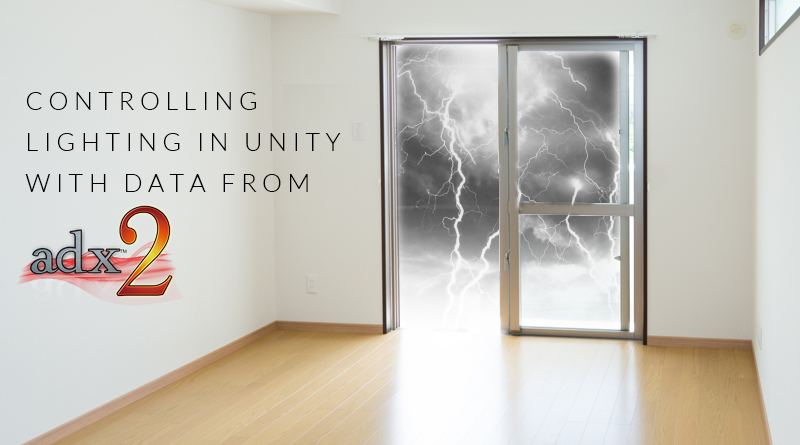 This month, we will be looking at using amplitude data from the Thunder Cue to control lighting within a Unity Scene, mimicking the effect of lightning within our game. This is a great way to make a virtual environment more dynamic and immersive. 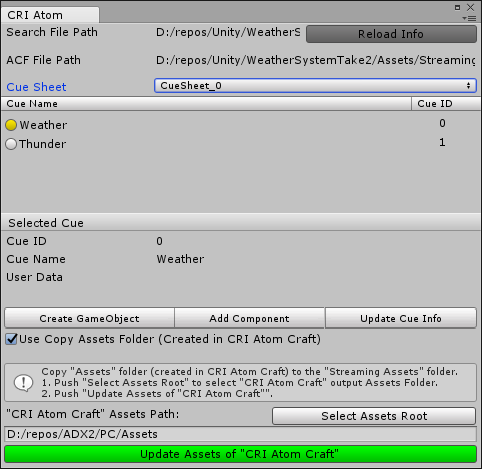 Find the amended Atom Craft project and the finished Unity project below, or follow along by downloading the Atom Craft project from the previous tutorial. Our Atom Craft project is mostly ready to go, we just need to create a bus and send the Thunder Cue to it. Follow this tutorial to learn more about bus maps in Atom Craft: https://youtu.be/pDtzqetMWZY. Next, we need to assign it. To do this, simply select “BusMap_Default” from the Project Tree (under BusMap/BusMapforCue), and set DspBusName1 to your newly created bus. 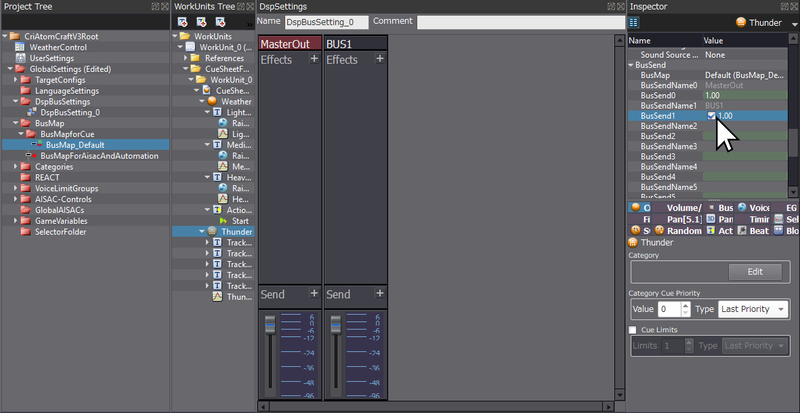 Finally, we need to select the Thunder Cue and tick the box next to BusSend1 in the inspector. 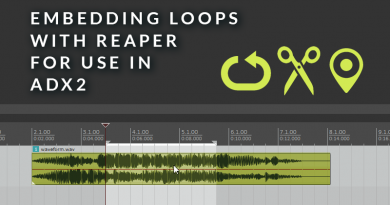 Depending on how you might want to process the sound at this point, you could add effects and adjust the send levels to do a bit of mixing. For our purposes, we are simply using the bus as a way of separating the signal of the thunder from the rain. We won’t actually be hearing this bus, we just want to measure its amplitude. We are now done inside of Atom Craft, and just need to build our Atom CueSheet Binary (ACB). Since we will be implementing this within Unity, make sure the “With Unity Assets” and “With ACF Binary” boxes are ticked before building. 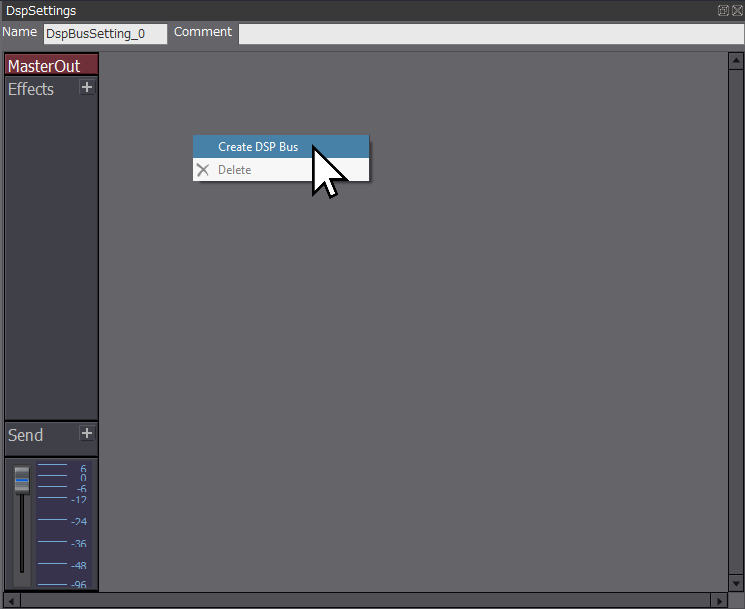 Open up a new project in Unity, and follow along with this guide to get ADX2 integrated into your new project, linking up the ACF file created during the previous build phase: https://youtu.be/s3mM_lNvW7g. Position the cube so that it is somewhere above the plane. Now we should have a Cri Atom Source on our Lightning Controller as below. 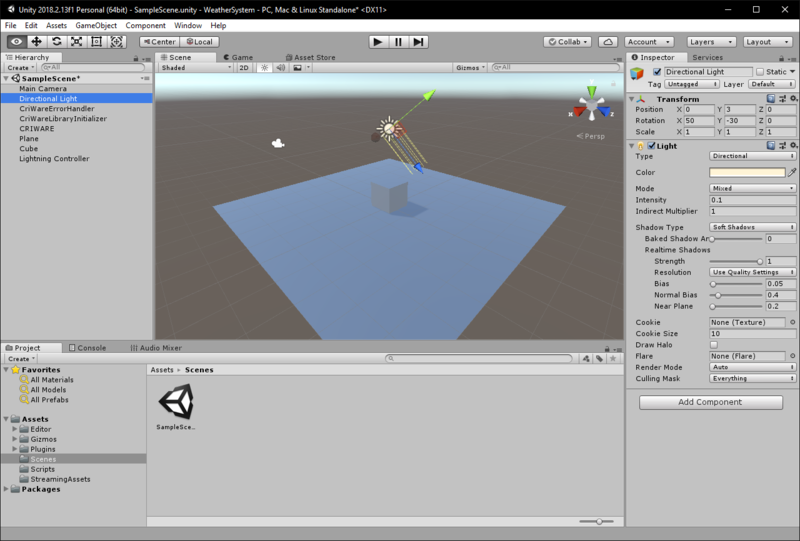 Make sure to tick “Play on Start”, and you can untick “3D Positioning” in the inspector. 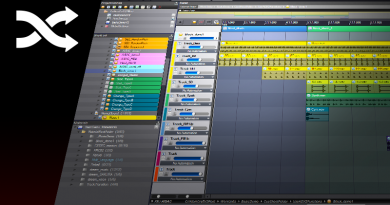 At this point, you can play the scene, and you should be able to hear the weather that we created in the previous tutorial. This script changes the size of a cube in relation to the loudness of a song, which is very similar to the use-case we are looking to achieve. In our case, we are instead going to change the Intensity of the Directional Light. The final adjustments that have been made can be seen in the code snippet below, but we will go through the thought process step-by-step. I have stripped out the comments since the code is quite self-documenting, and because it makes it easier to read for the purposes of this tutorial, but feel free to leave them in and spend some time looking over them. First, we need to create a new Public variable skyLight, defining it as type Light, so that we can make changes to our Directional Light object. Making a variable Public exposes it in the inspector. Next, we need to make sure that we have set AttachDspBusSetting to the correct bus setting, which in this case is correctly set to “DspBusSetting_0”. Then we need to “GetBusAnalzyerInfo” from the correct bus, which if you didn’t change it previously, should be named BUS1. If you did rename it, go back to the Atom Craft project to find out what it is named. Now we need to pick between RMS and Peak detection, the former of which has been commented out in the original script. Either one should do the trick in this case, so experiment with both of them. You can also play around with the objScaleBaseVal to change the dynamic range of the light intensity. rmsLevels is looking for a channel ID, which means that it is only performed on one channel. 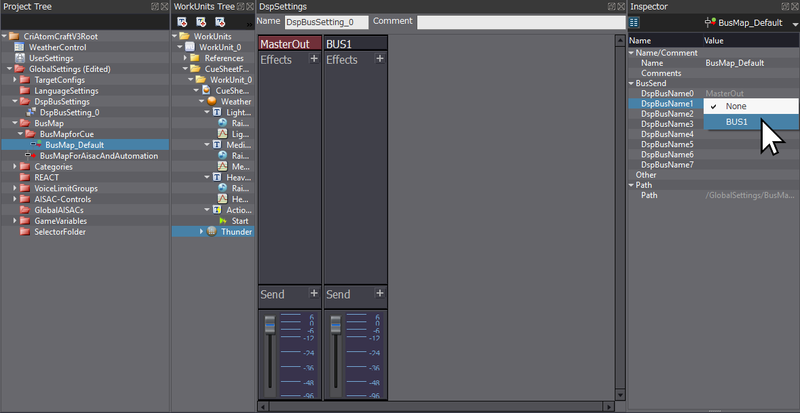 This is useful, such as in the demo, when we want to process stereo channels separately. 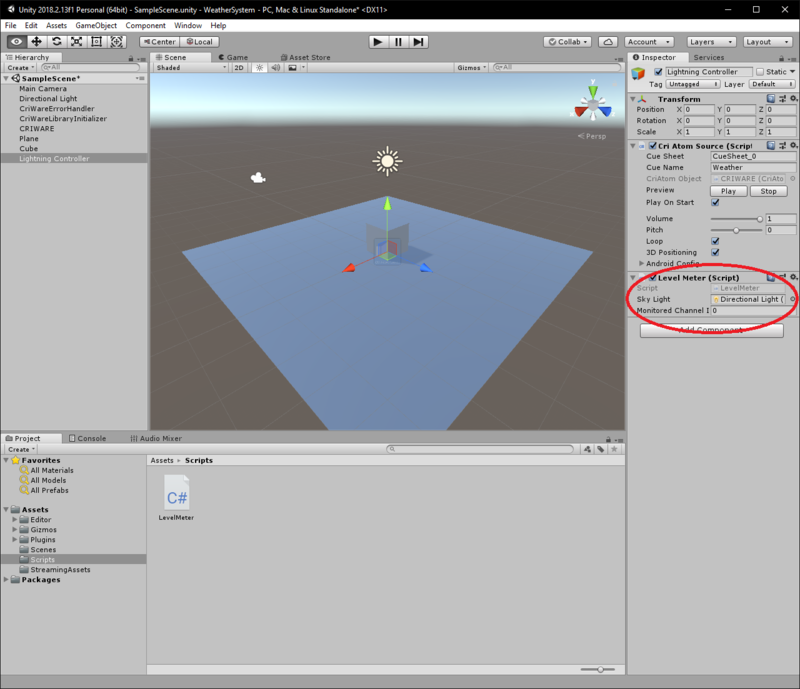 If we jump back into Unity now, we should find a new Sky Light parameter under our Level Meter script component on the Lightning Controller object. 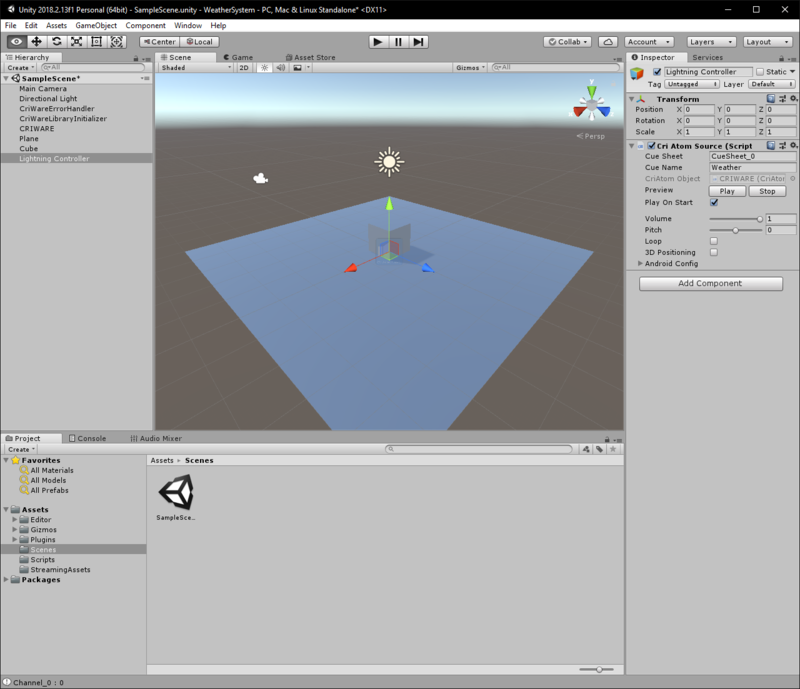 Simply drag the Directional Light object from the Hierarchy view onto the box next to Sky Light, and it should now say “Directional Light (Light)”. Alternatively, you can click on the circle with a dot in (to the right of the box), and it should bring up a dialogue showing all the relevant objects that you can affect. Save everything, and play your scene. You should now have a scene where the light reacts to the amplitude of the thunder, all controlled by CRIWARE. With ADX2, you are not only limited to controlling the sound from gameplay information, but you can also control gameplay with sound. This opens new creative possibilities and allows sound designers and audio programmers to create fully realised systems with much less effort.